Grocery shopping. Soccer practice. 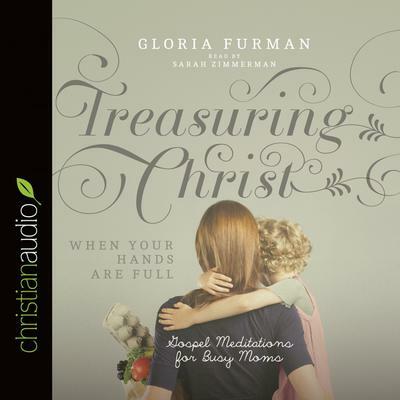 Dirty dishes.Motherhood is tough, and it often feels like the to-do list just gets longer and longer every day—making it hard to experience true joy in God, our children, and the gospel.In this encouraging book for frazzled moms, Gloria Furman helps us reorient our vision of motherhood around what the Bible teaches. Showing how to pursue a vibrant relationship with God—even when discouragement sets in and the laundry still needs to be washed—this book will help you treasure Christ more deeply no matter how busy you are.